Enjoy the Fifa 2018 on Tata Sky For Free , Yes Tata Dish is Offering Free Watch of Ten 2 and Sony Ten 3 to all the New HD and SD Subscribers who Will Buy New Connection Between 17th June 2018 to 15th July 2018. 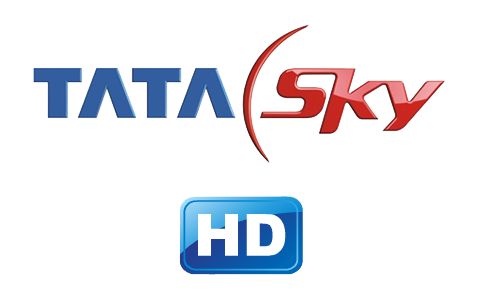 Another Tata sky Deal is offering 26+ hd channels access at Rs. 1 only For 1 month Under Jingalala Saturday offer. You don’t need to pay any Fee Or charge, You will get this packs at Just Rs. 1. And The next month onwards Regular price Rs. 175 will be applicable. 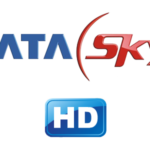 Get tata sky hd access in Rs. 1 only , Hurry up and get Rs. 175 recharge in Rs. 1 only. Tata sky is one of the largest dth providers in India with 13+ million subscribers. 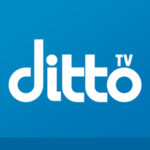 They are offering this Free hd access offer to all users but one time Only, Actually They are offering Hd trial to test their Hd Quality. If you are a tata sky user and You are not Using Hd Pack then Follow below steps to get free month Hd access at just Rs. 1 Charge. 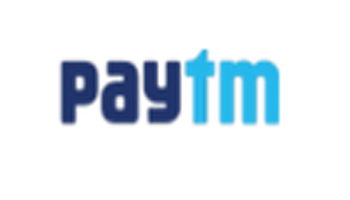 Recently we already shared Updated paytm Tata sky codes , Mvisa recharge offer & Free packs. During the Fifa World Cup 2018 , On Tata Sky you can Watch Ten 2 and Sony Ten 3 Free of Cost Without activating it Till 15th July 2018. 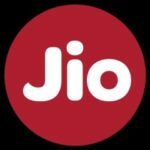 Only if you will buy new connection between 17th June 2018 to 15th July 2018. The Offer Valid on Both HD and SD Connection. You can also Try Old Offer to Activate Tata Sky Hd access in Just Rs 1 by Below Method Where you will get 26+ HD Channels for Free. Just give a misscall on this number 9288292882 from Your Registered Mobile number . Also you can activate this offer by dial toll free helpline number 18602086633. Validity of this pack is 30 days. This offer is valid only 28th Jan 2017. User get Discount on HD Add on DMP Pack. User get this pack in Rs. 1 instead of Rs. 95 for 1 month. 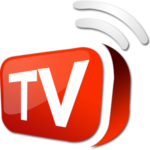 After subscribing to the HD Add on DMP Pack, the Eligible subscribers will be able to watch 26 High Definition channels.The channels name are Colors HD, Discovery HD, Life OK HD, M Tunes HD, National Geographic HD, Star Gold HD, Star Plus HD, Sony HD, Zee HD, Zee Cinema HD, Star Sports HD2, Fox Life HD, &tv HD, &Pictures HD, History TV 18 HD , Epic HD, Nat Geo Wild HD, Ten Golf HD, Animal Planet HD, Max HD, NGC People HD, Travel XP HD, MTV Indies HD, VH1 HD, Nat Geo Music HD & Naaptol HD. 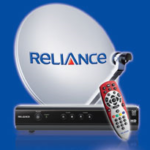 To watch this hd channels, the Eligible subscribers can press Guide on their Tata Sky Remote followed by HD. Discussion on "Tata Sky HD Access -Free Hd Sports Channels to Watch FiFa 2018"